Though we may be very much in love with the wireless concept, one wired friend that we are used to for decades is of course the reliable 3.5 mm headphone jack. We just cannot imagine our devices without this headphone jack. But recently, Apple decided to drop this wired friend. As a result, the very survival of this jack seems to be in trouble. Why Apple dropped the jack? Apple removed the headphone jack feature when it launched the iPhone 7. Apple feels that it consumes unnecessary space. The top bosses of the company also feel that they can now get more creative with their device. According to the company, the headphone jack used to be in competition with the camera technologies and processors not just for space but also for battery life. Removing the jack helped Apple get more space. So they could increase the size of the battery and as a result users of iPhone 7 will get more 2 hour battery life. The move also helped in making the iPhone more water resistant. They feel that the audio connector is just too old and it is time to bring about the change. Apple feels that there are plenty of new options available and hence it is best to move on. Not having your headphones does have few drawbacks and it will surely be irritating. But one need not worry. There are some alternatives being offered for the users. Bluetooth headphonesIt is time to get a pair of Bluetooth headphones. These headphones give you the liberty to listen to your favourite music or podcast without having your phone nearby. So now you can listen to your music and at the same time charge your phone in another corner. 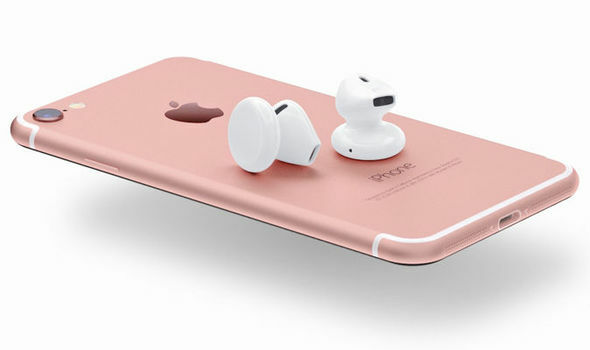 Ear Pods from AppleApple will be providing their ear pods in the lightening connector form with the new iPhone. 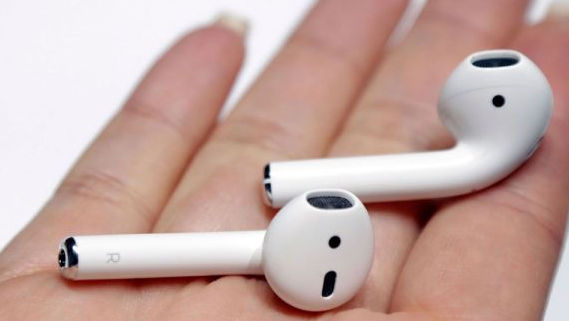 So when your Bluetooth headphones are low on battery, turn to these ear pods. Use an adapter or a dongleIf you just cannot live without your wired headphone then you can make use of Apple’s adapter but these are expensive.You can also make use of dongle though it can be a little irritating. Apple is not the one leading the change of the headphone jack. They were the first to get rid of the floppy drive in their iMac G3 and now it is the headphone jack in the iPhone. The Android users also need to be prepared for this change as more manufacturers are expected to follow the footsteps of Apple. In-fact Motorola Moto-Z is without a headphone jack and currently it is annoying because you need to keep in mind that you need to carry your Bluetooth headphones or you may have to carry adapters which you may end up losing. For Android users, the transition might be smoother, due to the wider adoption of USB Type C. In this you can use the USB alternate mode to get the same four signal audio over a Type C port. There are chances that better adapters and headphones with Type C connector will come into the market. It will be better if a Type C adapter is designed which lets you charge and get audio over a Type C power. So even if you are an Android user, just start gearing up for this change which is inevitable. 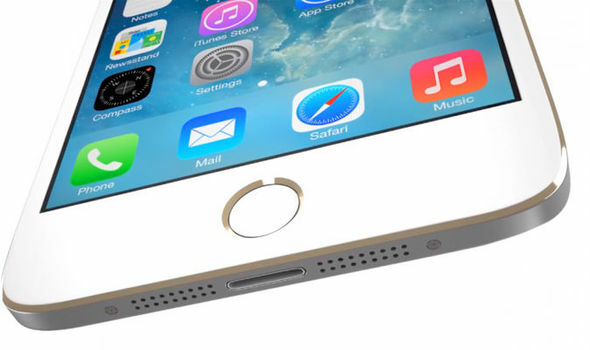 Apple has shed the 3.5mm jack as old technology and make way for something new. They have bid adieu to the headphone jack and Android is already steadily on with the change.